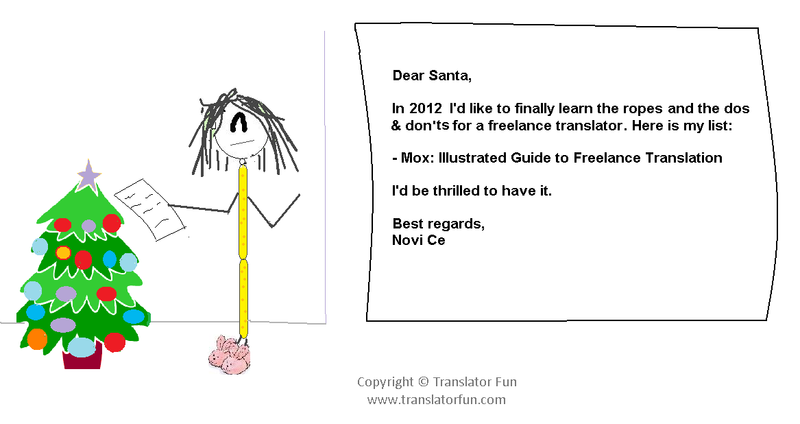 As the year 2011 comes to an end I’d like to express my gratitude to Translator Fun’s readers. I’m thrilled with the experience of having this space to share cartoons and ideas with my colleagues and it is pretty amazing to find that my colleagues out there enjoy them. 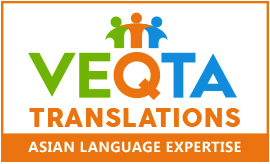 Special thanks to Susana Santos, Valentina Puzzola A-Motore Masi, Lachezara Raykova, Sol Brienza, Milena Balj Nikolić, Emmanuelle Hautbois, Josée DesbiensA Lex Expert Műszaki Kft, Ena Slavkovic, David C. Hendricks Roberts, Itsaso Holgado Roitegi, Ling Wistka Noelia Pernaz, Nurcay Yıldız, Jin-Xin Haipl, Irina Rață, Katja Anić, Lucía Rouco Paz, Rasa Kacevičiūtė, Tatyana Lomovtseva, Wa’ad Younane Simeonoglou, Sally Tomato, Marta Chereshnovska, Dimitra Karamperi, Licha Elizabeth PJ, Watanabe Shinsuke and Jenny Yi-Han Huang for the translations they provided on Facebook. 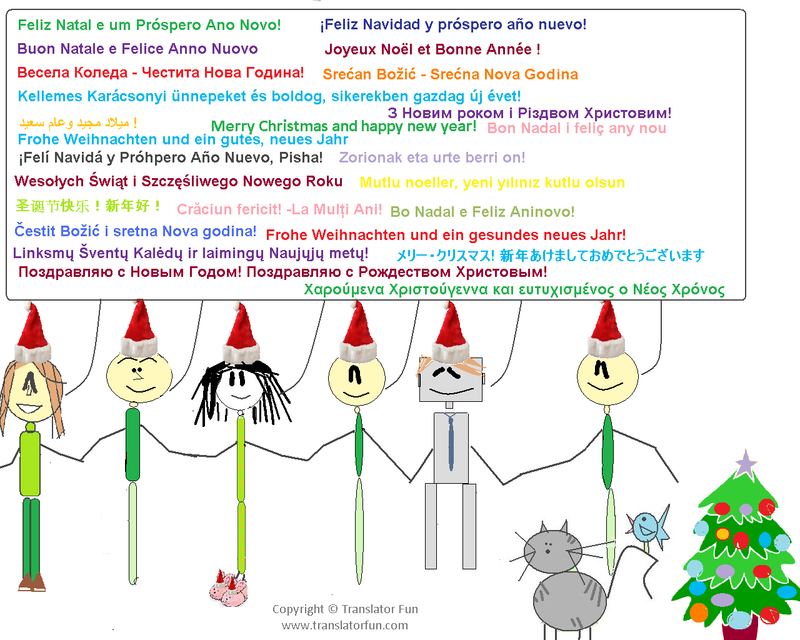 I look forward to sharing more cartoons and having fun together in 2012. Christmas and New Year’s eve are just around the corner. 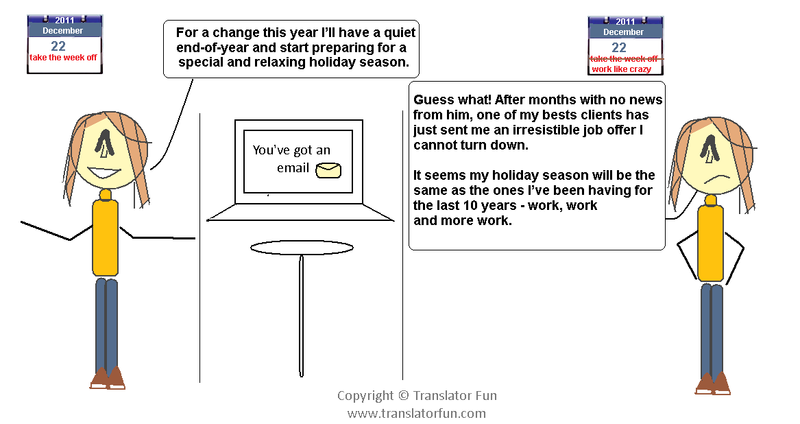 Are you planning to work during the holiday season? Are you ready to receive a last-minute job offer?